Accessories for Vineyards is able to supply its own Galvanized Wires for Vineyards and Orchards. 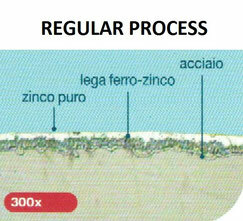 Obviously, in thr Agrowire zinc process the zinc protection is much higher that the Regular one. Our experience over the years has improved our own processing performances obtaining a more suitalble Vineyard and Orchard Wire. In this process the zinc thickness is well allocated all over the wire equally. Thanks to this, this kind of wire as a own containing barrier again the oxidation. More over, we have tested our AgroWire under the Bend Tests required by the European Norm UNI-EN 10244-1 AND UNI-EN 10244-2. The result has been an approved resistance of the zinc to the wire! Hence, we can easily say that both AgroWire processes are ones of the best warranties against the corrosion over the years! Our Galvanized AgroWire is manufactured according to the European Standard Norm (Uni-EN 10244-2, Uni-En 1179 and UNi-EN 10218-2) and more over has excellent Zinc Gripping features. 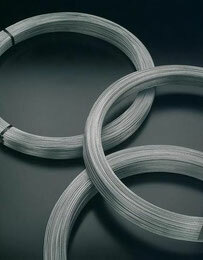 The wire manufactured with this “Extra Galvanized Process” is able to resist for more over that 20 years under the normal mechanical and environmental stress. This type of wire is clustered on pallet 20 kgs each and tied together, every coil weighs 25 kgs. The wire has a double check, before by metric system and then by single weight. 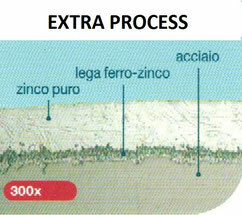 The speed corrosion of the zinc can change according to where the wire will be used. 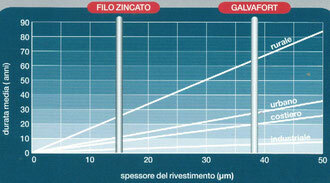 The following picture shows the different Zinc duration over the years. According to the different environments, the AgroWire process leads the tests against the Regular process. 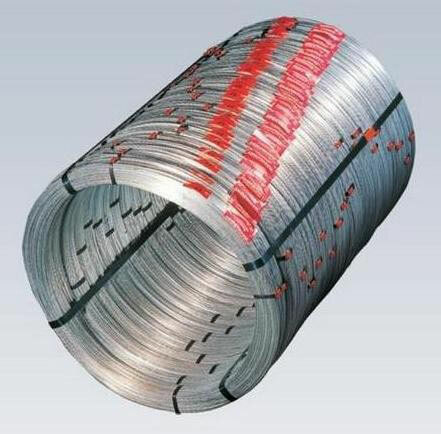 Specific Testshave shown that comparing different types of Galvanized wires with the same diameter, AgroWire has an average life of 20 years against 10 years of a normal galvanized wire.